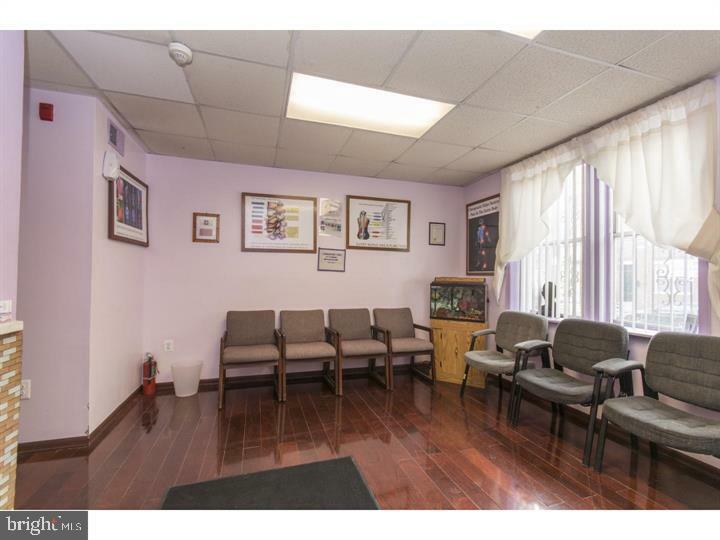 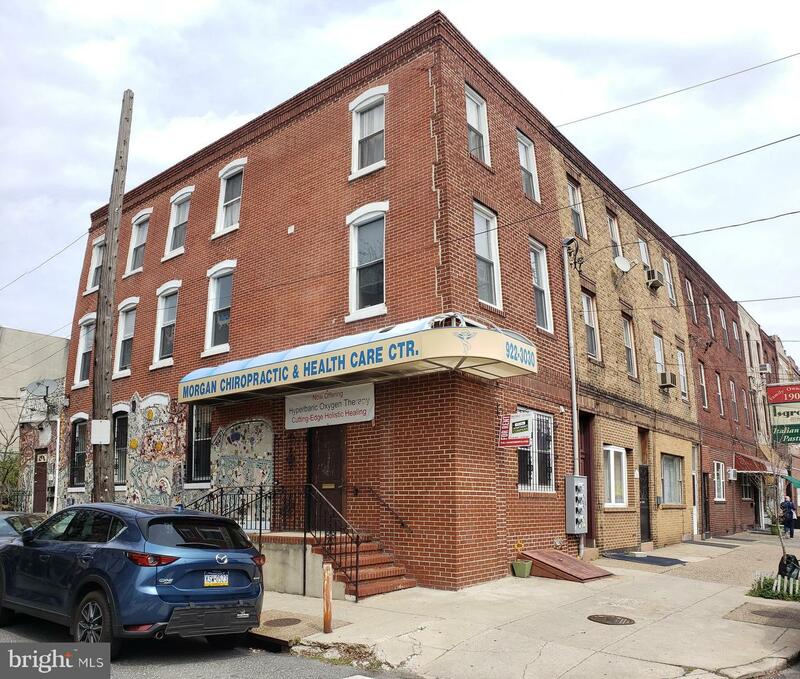 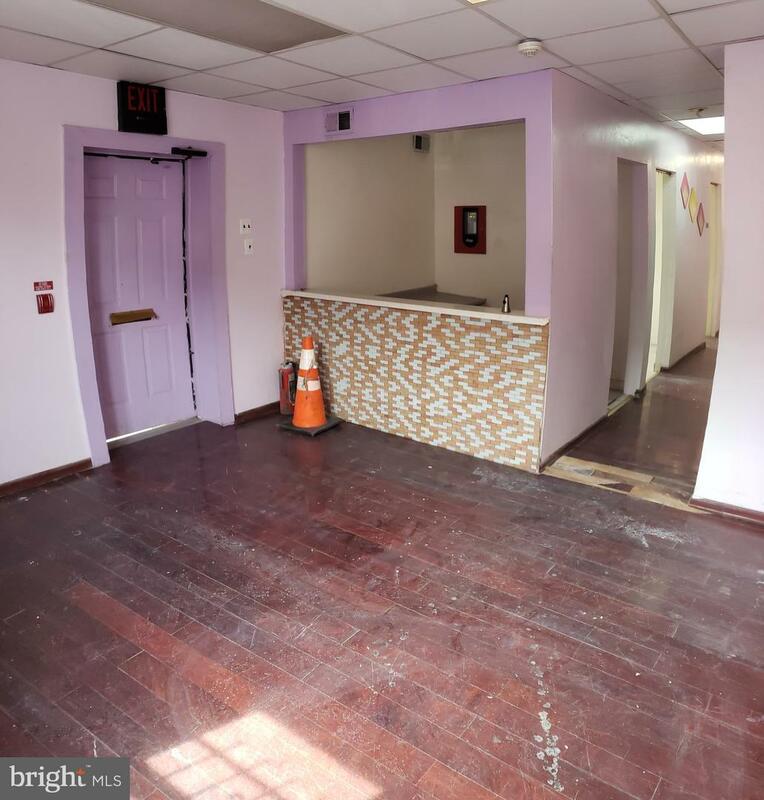 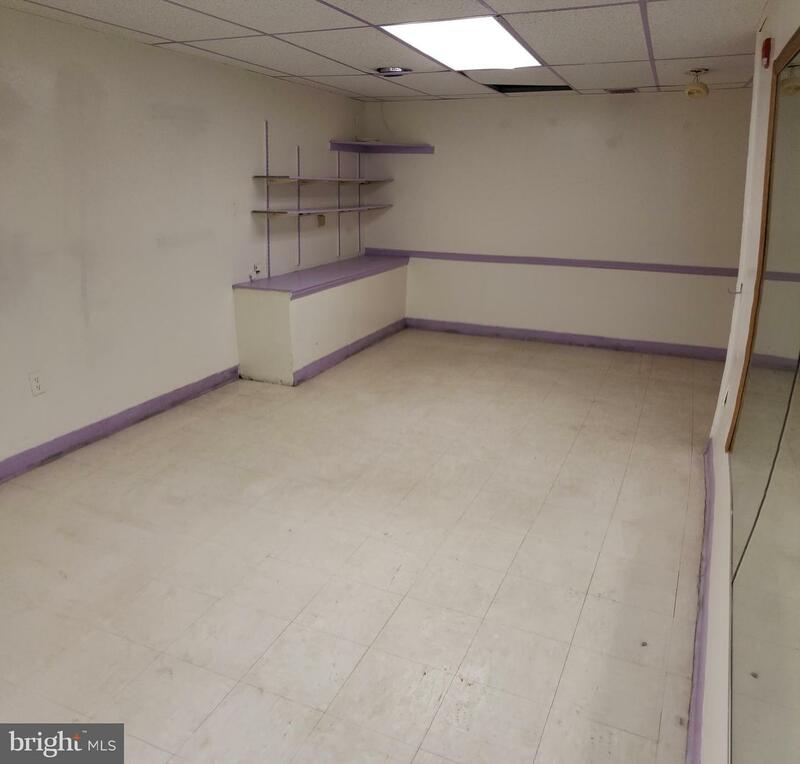 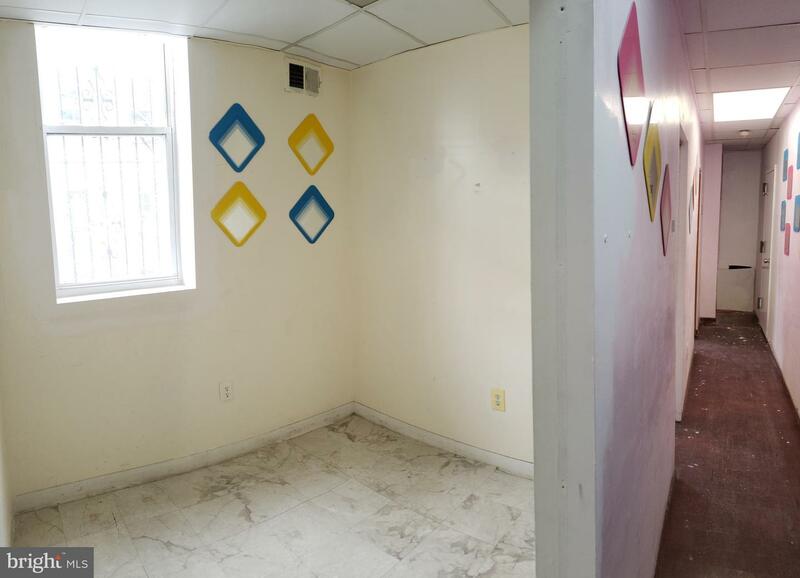 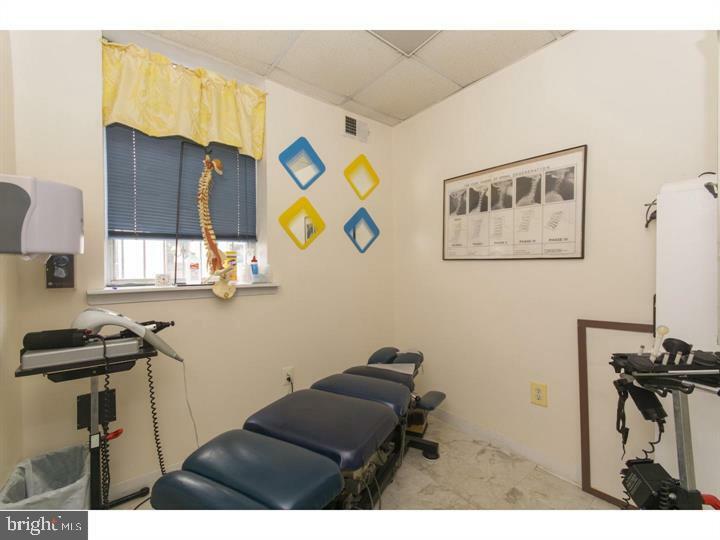 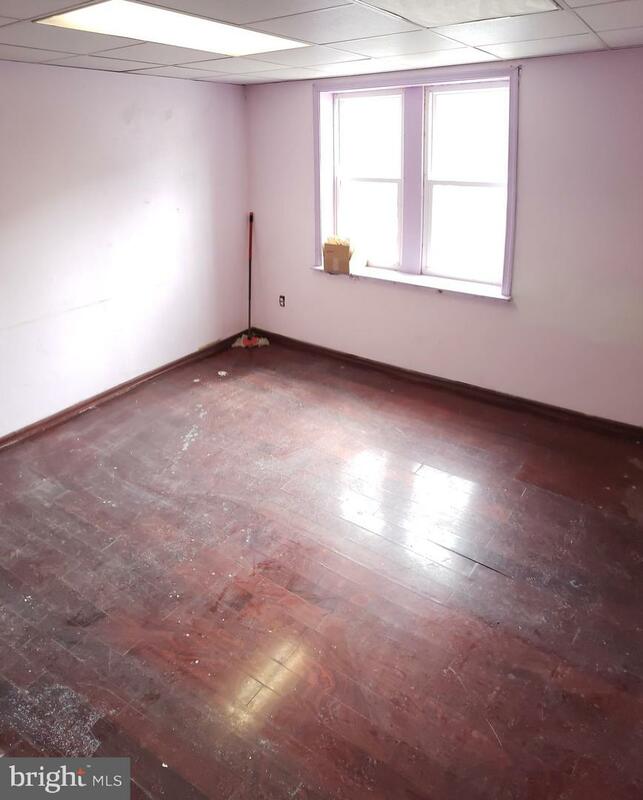 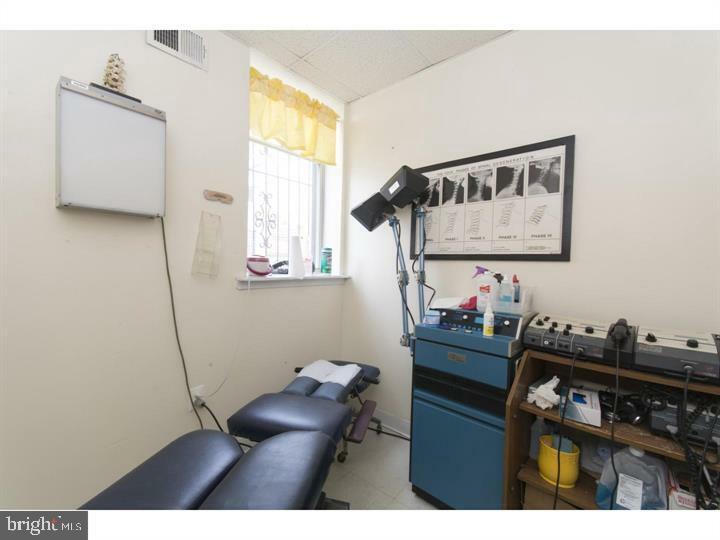 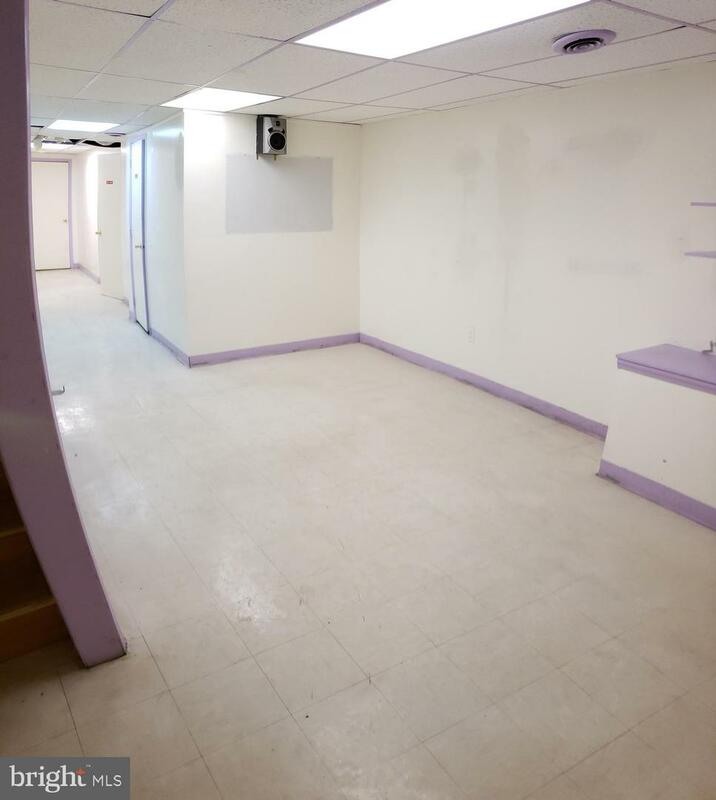 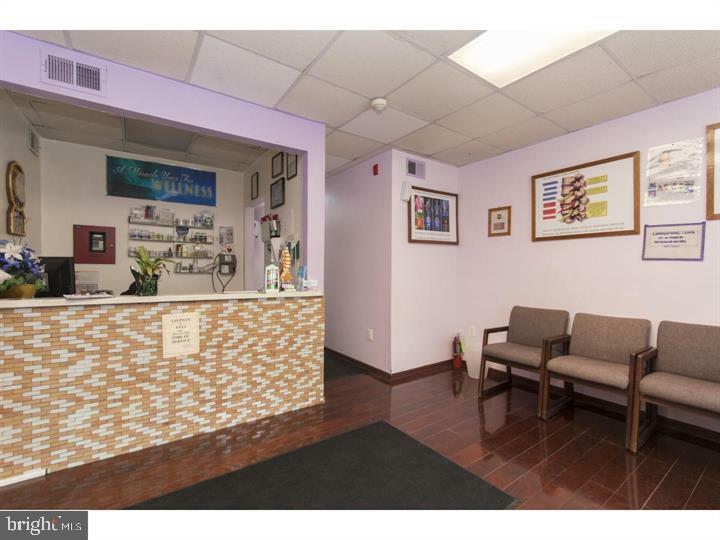 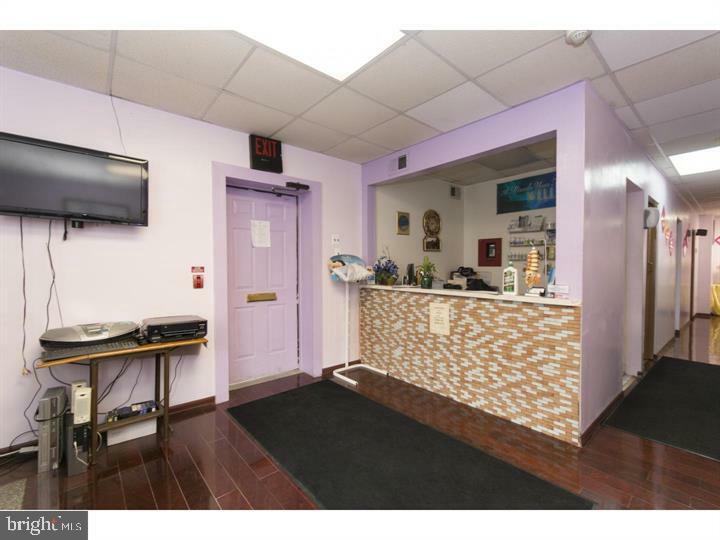 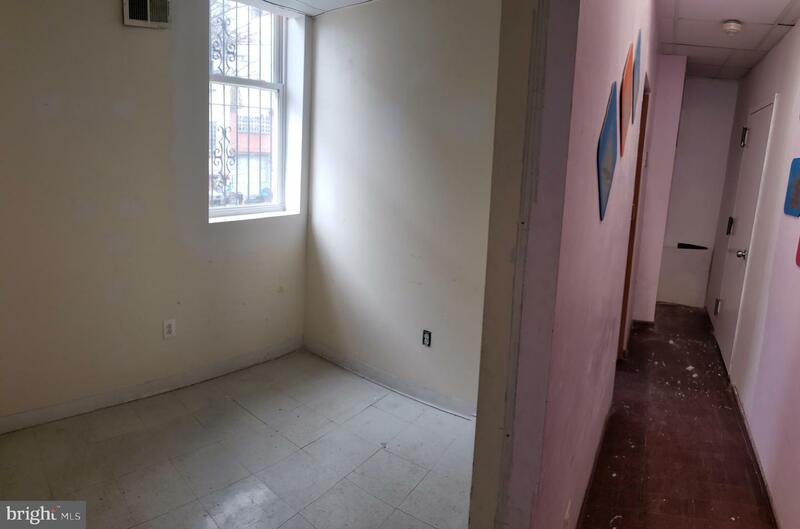 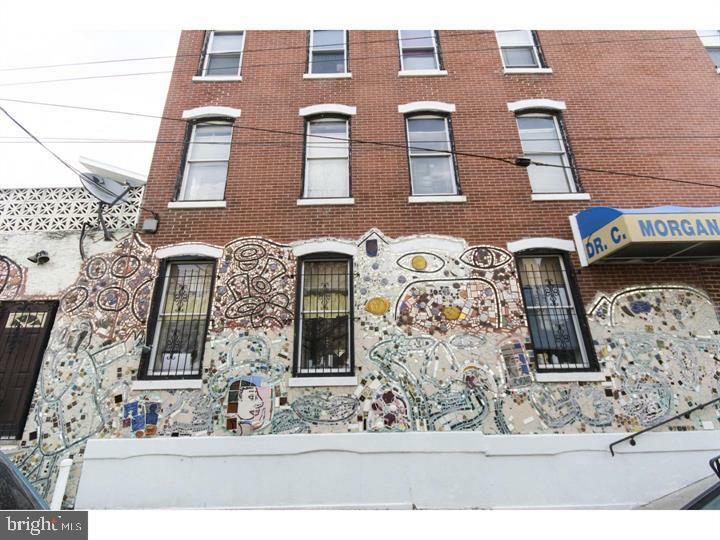 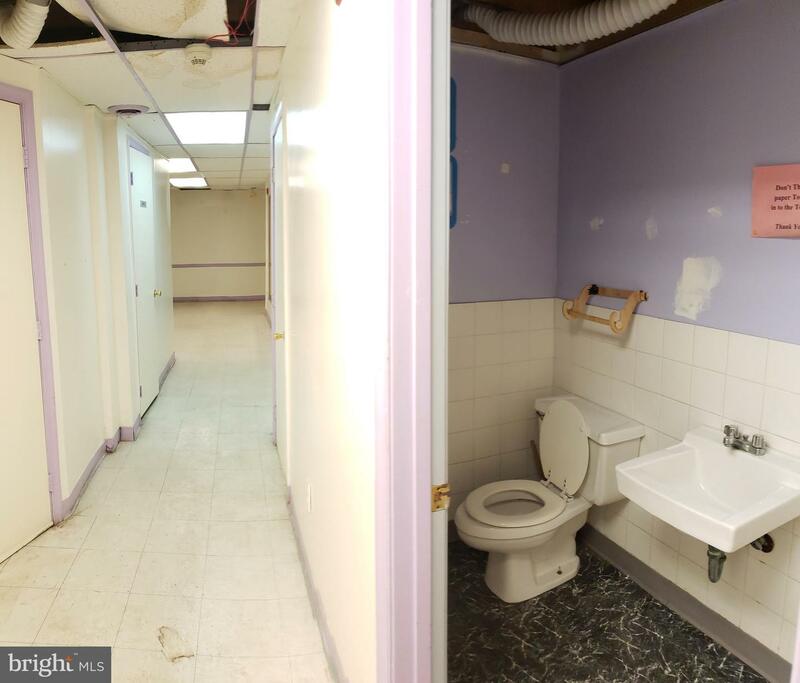 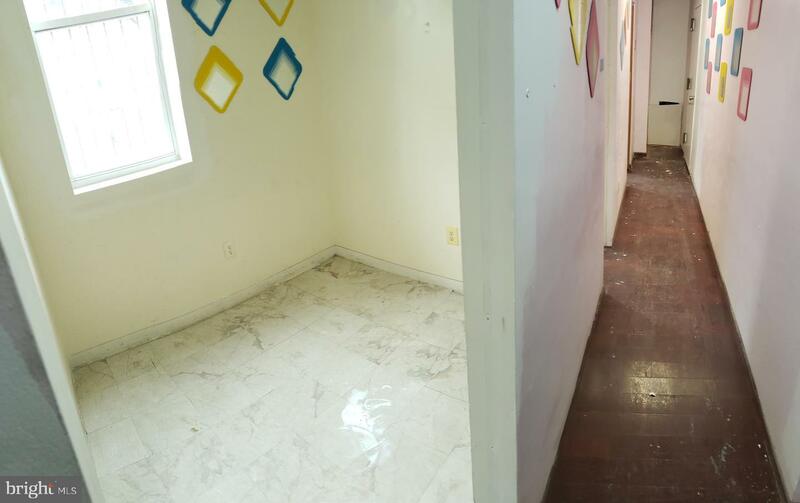 Open up shop in this previously operated doctors office on this iconic block! 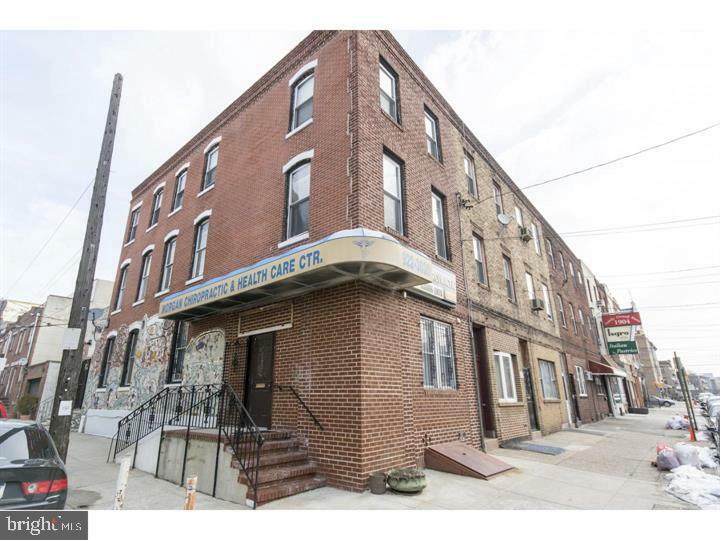 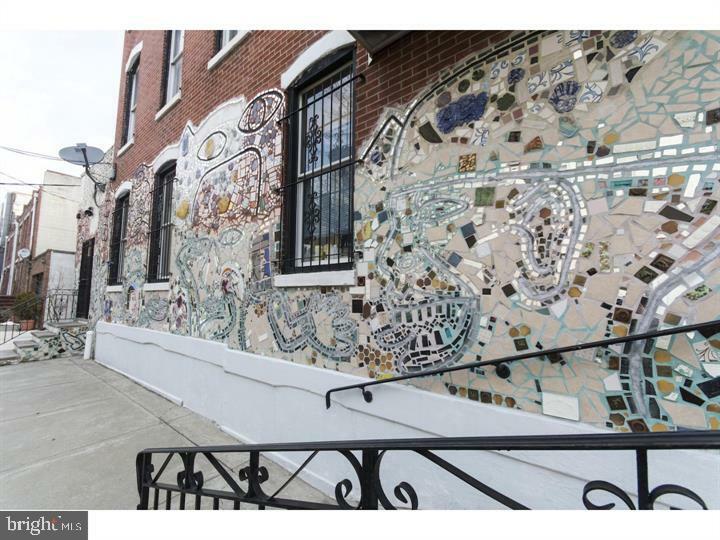 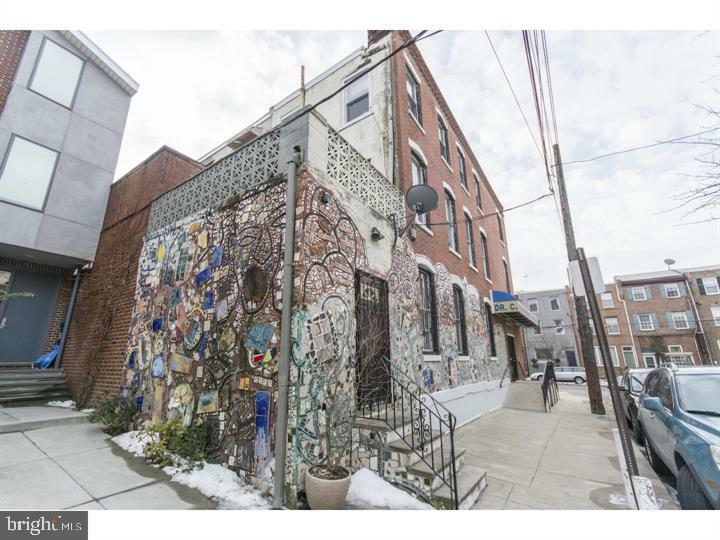 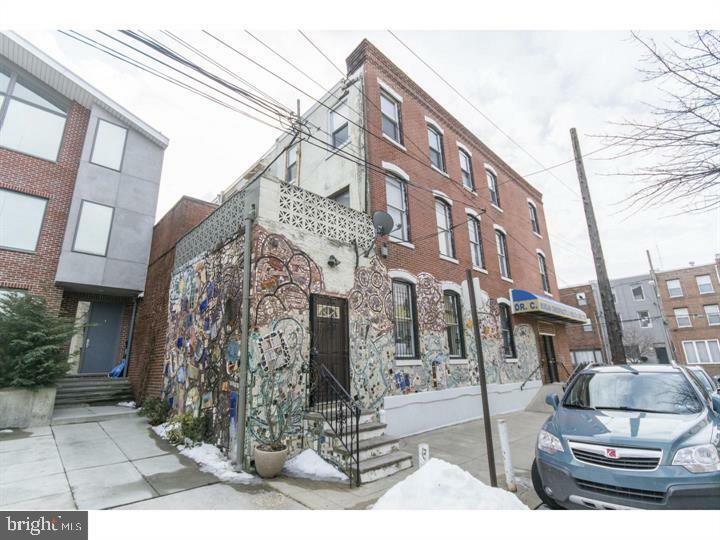 Smack dab in the middle of all your neighbors, easy access to broad street and Italian market. 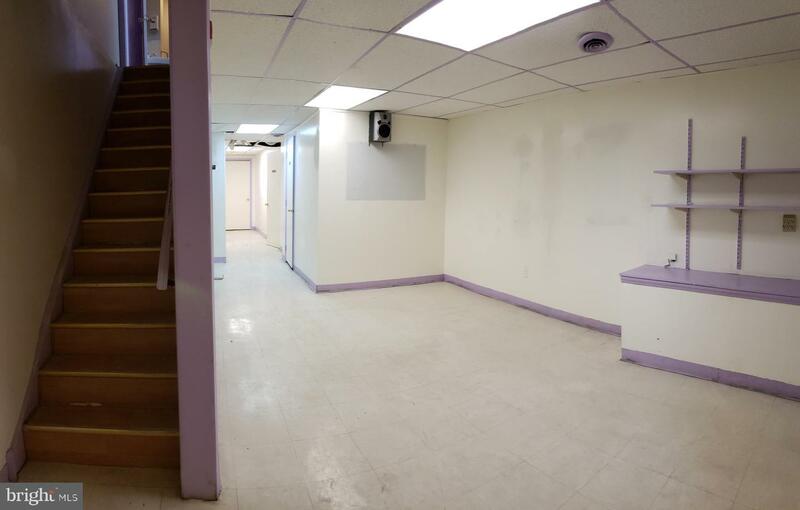 The space offers 4 usable private offices and 2 main open areas. 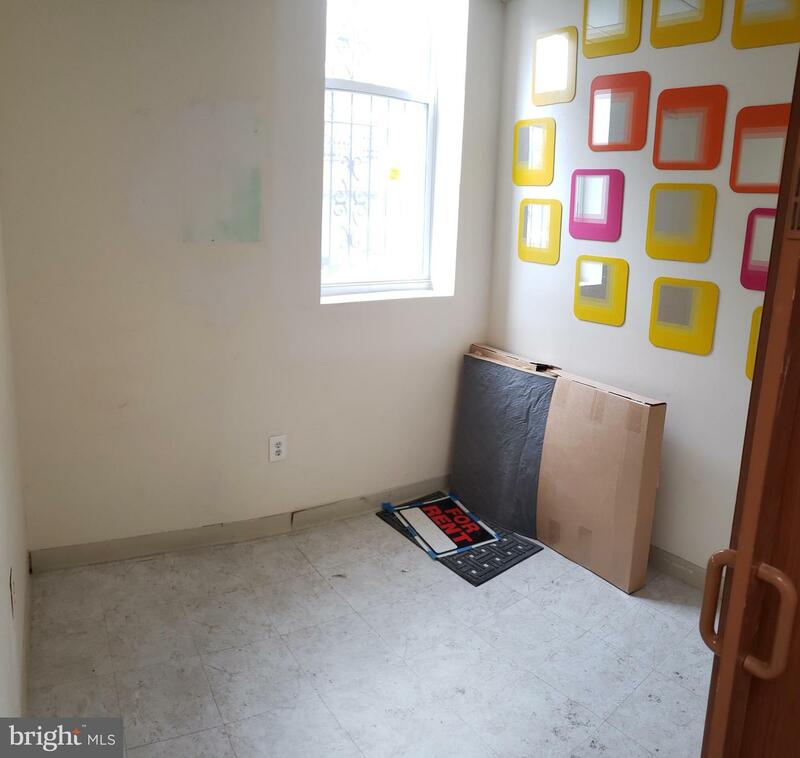 Wired for sound and speakers currently built in. 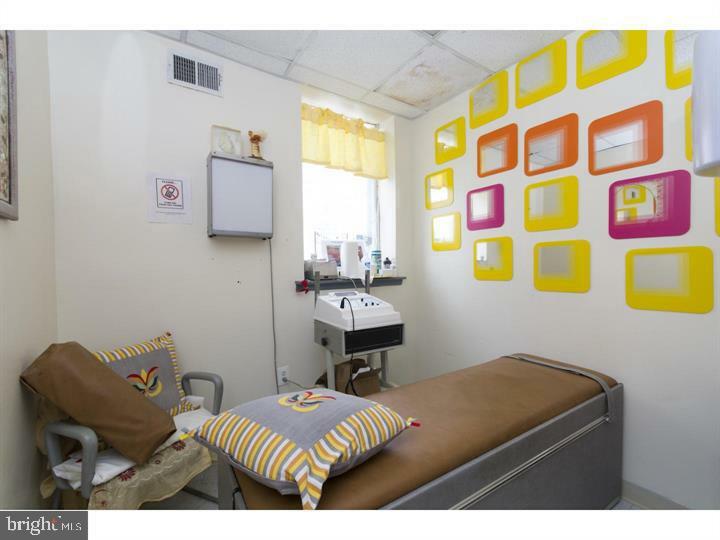 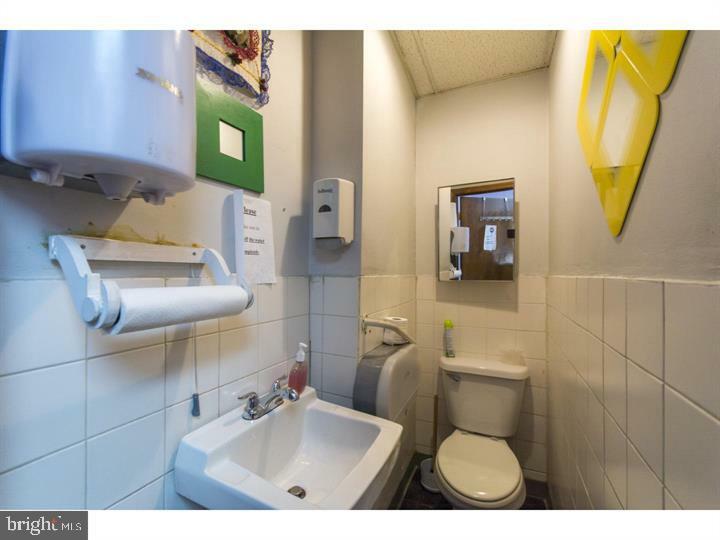 Bring this office, retail or DR office back to life with your own touch!